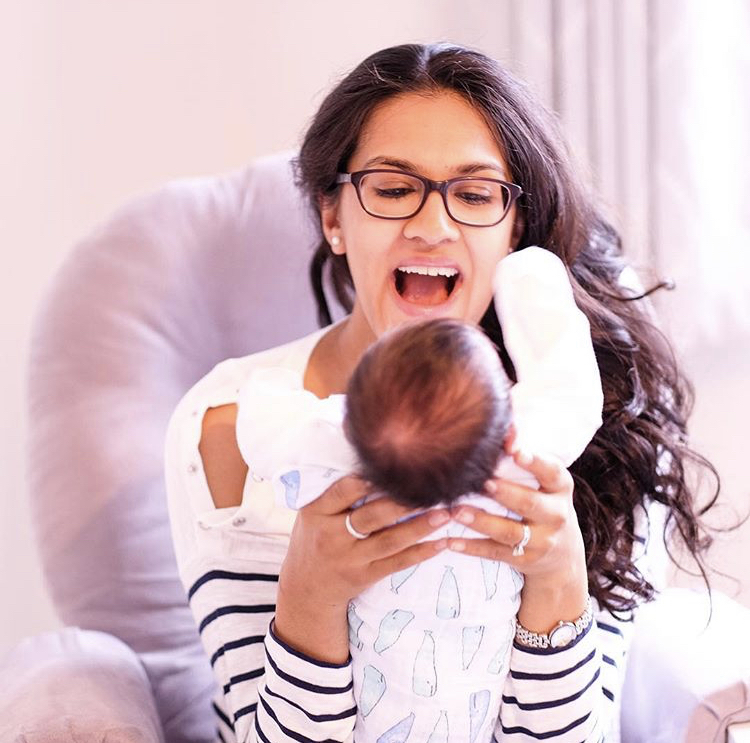 In this month’s Coffee Corner we hear from Meera, founder of the @travellersplaces blog, whom we first met at @TheBabyShow in London and who has since become a mum to a little boy! What do you use your Fofolino’s for? We use the muslins to dry my baby if I am doing top and tail and during breast feeding. There are so soft and slightly thicker than other muslins so absorb quite well. Caboo Lite Sling. In the first few months I needed to carry my baby a lot, which was starting to misalign my spine and give me back trouble. The Caboo Lite Sling is an amazing fabric sling that is incredibly easy to use and gives you great support and allows you to hold your baby close. Don’t worry about every little thing, and try not to compare your baby to others. Everyone will try to give you advice, but do what you think is best for you and your baby. It is so easy to stress about every little thing, it is not worth it…just enjoy your little one. What’s been your most surprising mum-moment thus far? Understanding my baby’s sleep cycle, so I try and soothe him just before he enters his next sleep cycle to enable the transition a bit better. Fofolino muslins of course! They are so beautiful and a real treat to use. Making my baby poo in the sink. If I sense he needs to poo or he has done a small poo, I hold my baby in a squat position over the sink, which relaxes him and enables him to poo really well. I then wash his bum in the sink so he is nice and clean!